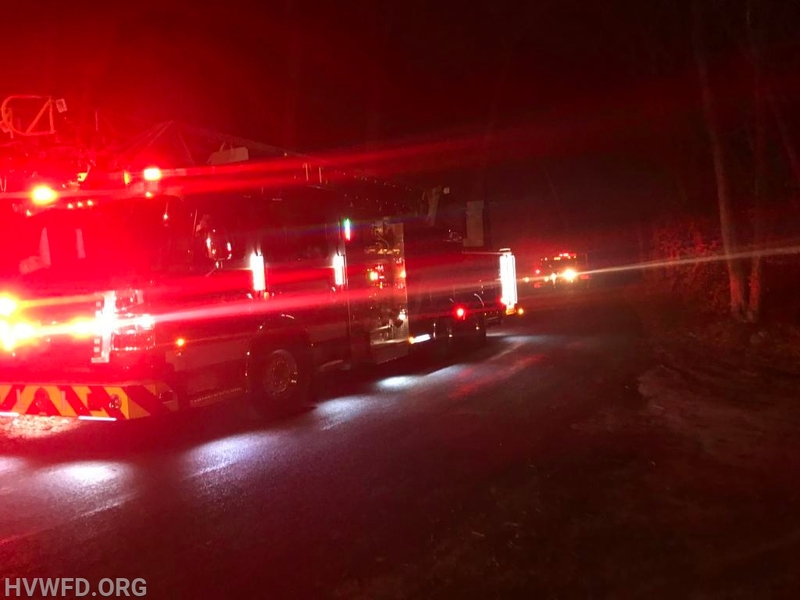 Towards the end of the 3rd quarter of the Super Bowl, HVWFD was requested for one engine (automatic aid) to Ashaway Fire District to Tomaquag Road for a reported chimney fire. Deputy Chief Williams of AFD requested ladder 911 be added to the assignment. Units arrived on scene to find an active chimney fire confined to the chimney. 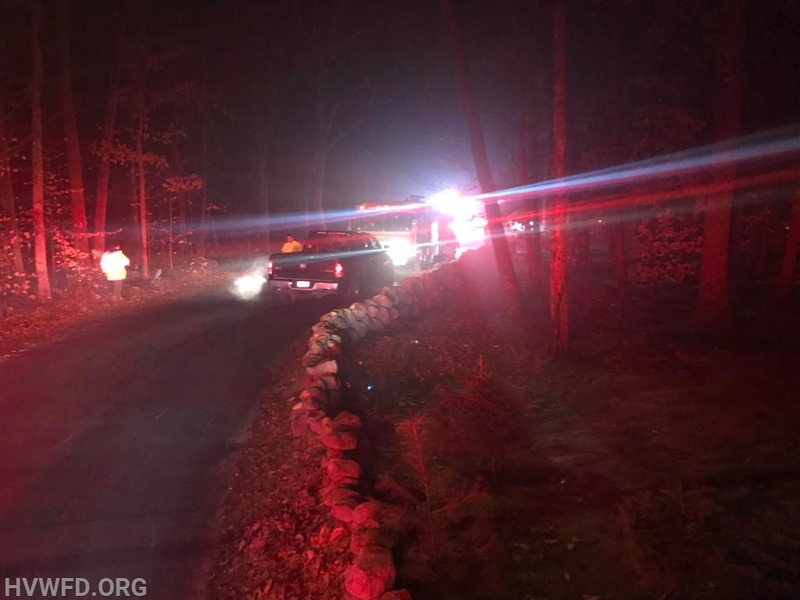 Firefighters were able to keep the fire contained and quickly put the fire out with no additional damage.